1.5 KM from Machhapokhari Chowk, Ring road. 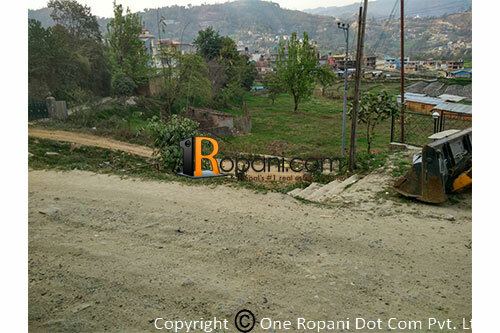 This land located at peaceful and prime location, surrounded by natural greenery, closed by Tarkeshwor municipality ward no. 5 office, well established community ,closed to tarkeshwor main road, suitable for school, collage, hospital,farm house etc.